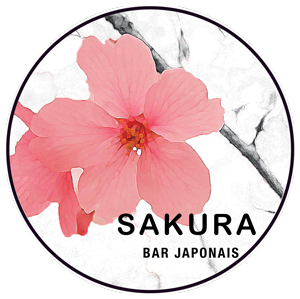 Located in Geneva between the “Place des Nations” and the “St-Jean” area on the “Rue Hoffmann”, Sakura is a traditional sushi bar. You can place your order on our website and take it away in our shop. 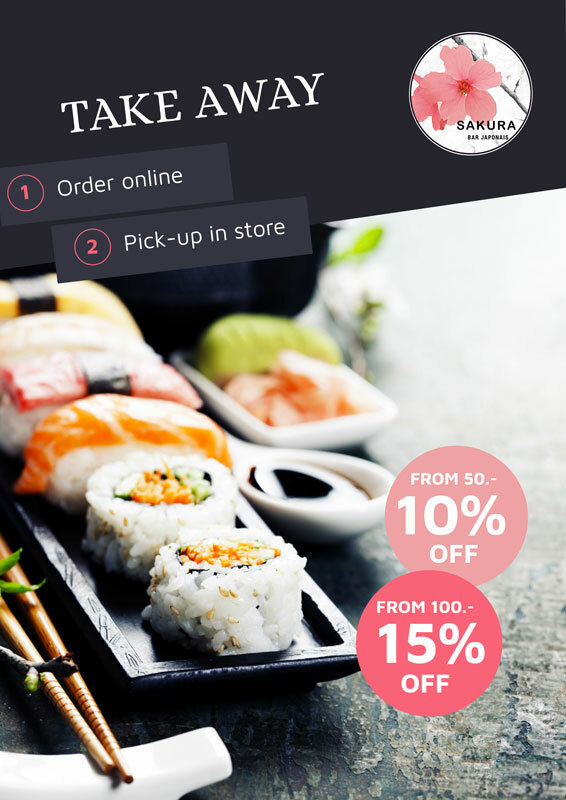 You order and 30 minutes later, your order is ready at the sushis shop, Rue Hoffmann 5, Geneva.